While Khan Market is the first free Wi-Fi Zone now, more such initiatives are in the pipeline, NDMC plans to roll out the service in Connaught Place soon. 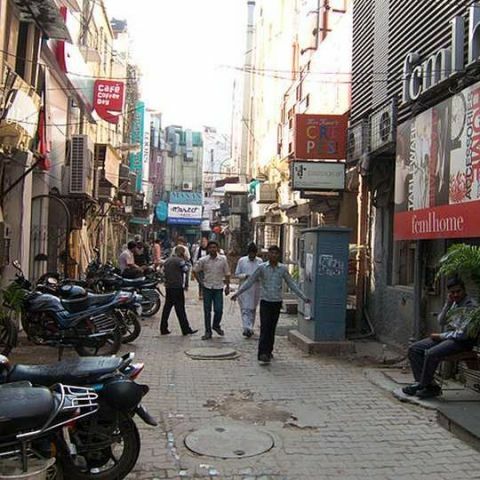 In what may be one of the first major initiatives towards building city-wide Wi-Fi network, Delhi's NDMC has launched free Wi-Fi service in the posh Khan Market. The municipal council will soon be launching the service in Connaught Place (CP). To avail the service, users need to register with basic information such as email IDs and mobile number. They will receive a One-time password for authorisation. It's notable the free Wi-Fi service will be available for a certain time. After the free usage time is exhausted, users need to recharge via scratch cards to continue use. It's notable the authority had planned to roll out the service in Connaught Place (CP) but got delayed due to several technical and logistical issues. Telecom operators Tata Docomo and Vodafone are assigned to provide the facility in the area. “We have pulled up telecom providers for the delay, but the service in Connaught Place will also commence soon. They had told us that the difficulty they faced was due to thick walls in the area,” says NDMC chairperson Jalaj Shrivastava. The NDMC plans to launch similar Wi-Fi services in other parts of the city as well. It's notable telecom players are heavily focussing on Wi-Fi hotspots in order to boost mobile broadband speed and reduce load off cellular networks. Bharti Airtel will be soon implementing a hetnet model in Gurgaon where it has installed outdoor Wi-Fi points, which allows the operator to provide better coverage. Recently, MTS India launched Wi-Fi services on Rapid Metro Gurgaon.